Nowadays, politics operate differently. It is very easy to Streamline Voter Call Time. Here are tips for Streamline Your Event and Planning with SMS. Since the stampede of twitter usage leveraged President Obama for a historic win in 2008, mobile marketing has rerouted the campaign trail. We no longer live in the days of yore when signing up in person, mailing in an RSVP, or even making a phone call were necessary for voters to get involved or even for a candidate to win an election. Citizens of the 21st century, and most importantly in this context, members of your campaign, have mobile phones. With this emergence of mobile phones however, you might think it’s hard to get voters away from the phone screen and out to one of your rallies or fundraisers. 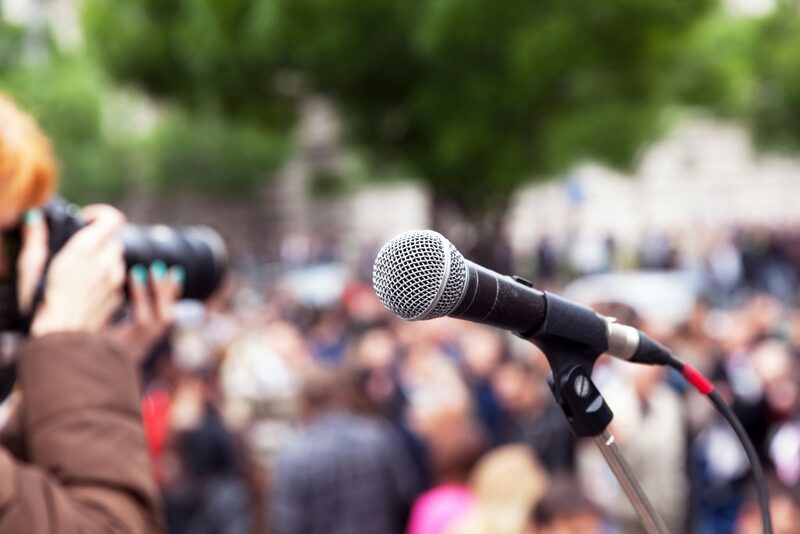 But this time around when planning and managing your campaign event, consider these five ways that you can use SMS marketing, even sms connect, in your event planning process to Streamline Voter Call Time. Social media is one of many new waves for political advertising. Whether it’s President Trump or your local city council member, a candidate with social media buzz is more likely to gain support. The same goes for creating a buzz for your event. Since social media has the tendency to promote a herd mentality, the more people using a hashtag, RSVP’ing to an event, following an instagram account or sharing an interesting post about your event, the more faces you’ll be likely to see at your event. In addition to promotion of the event itself, you can use social media to get the word out about your candidate’s text message campaign. By advertising the keyword and shortcode, you’ll double your chances of growing your contact list, along with giving them the opportunity to do more than just like and share. Instead of relying on potential supporters to research times and dates on their own, sending the event schedule directly to voters’ inboxes streamlines the process. It’s a way of informing the voter, while simultaneously advertising your campaign event. Even when schedules change or events must be postponed, SMS can save the day by instantaneously sending out event updates or changes. In conjunction with social media and email blasts, text messages almost guarantee that a portion of your subscribers and supporters are fully aware of any last-minute changes. Most people take the initial step to get involved with a campaign because of a gleaming incentive or gimmick. You can use SMS to do just that. Kill two birds with one stone– grow your contact list and sell more tickets to your event or fundraiser through offering discounted tickets to your contacts who refer their friends to you via text message. You can also offer to send out campaign materials like posters or merchandise for your supporters to sport at your event or rally and easily Streamline Voter Call Time. Using a drip campaign or even SMS connect’s live operators, your campaign can prompt contacts to RSVP to your event, thus eliminating the need for a messy mail or online headcount system. You can also use SMS to confirm reservations or ticket purchases for your event or fundraiser. Ask for the supporter’s phone number during the online ticket purchase, and check in with them immediately or as the date for your event draws nearer. SMS doesn’t just have to be used as election text updates for voters; you can use it to unify your team. 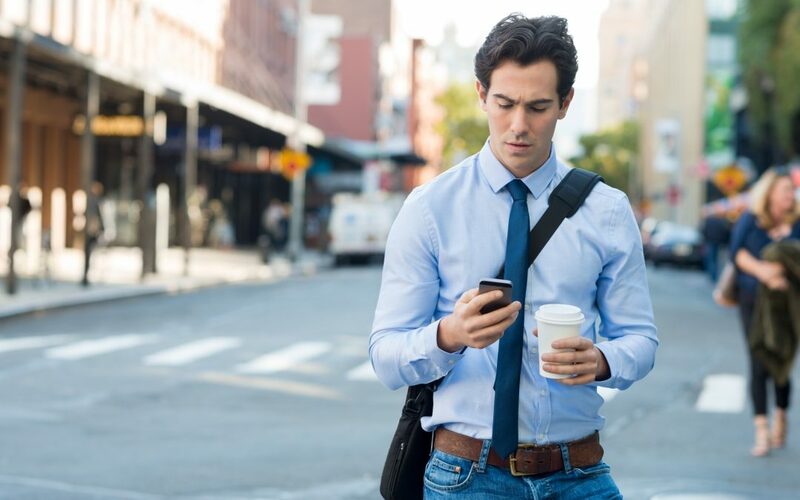 Send out a text blast with instructions, updates, locations and times, or even words of encouragement to volunteers and staff members to keep everyone on the same page. This simple and extremely direct way of communicating will help your event run as smoothly as possible. Not everyone will be able to make your event, but this doesn’t mean supporters can’t help you out in some way. Through sending out a link to your website or a donation form, you’ll be able to use SMS to elicit donations. Supporters can still participate in your fundraiser without being physically present, or they can help fund your rally from afar. The texting doesn’t have to end when your event finally kicks off. Advertise for a sweepstakes at the location to signal boost your keyword and shortcode. You not only gain engagement, you grow your contacts by advertising SMS to a captive audience. You can also send a poll out to your contacts (old and new) during the event if you’d like to make your event more interactive. Get a feel of how attendees are receiving your event or launch a live poll or survey by sending out drip messages during the event. Getting Ghosted By Your Contacts?